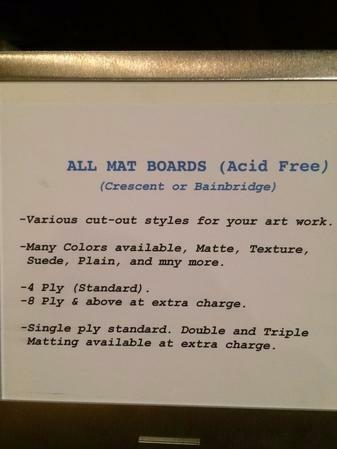 AaMarc – Making you and your art ReMarcable! 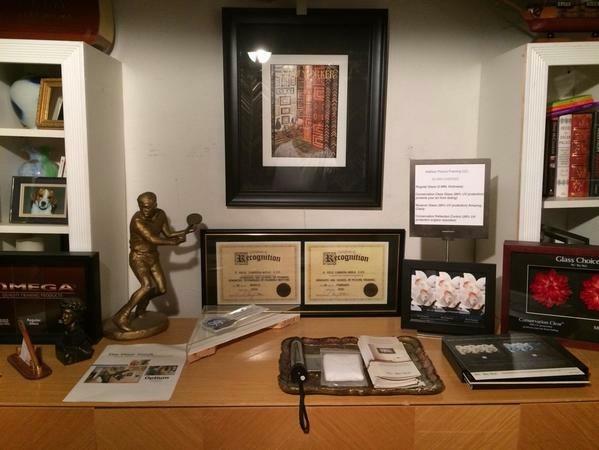 Welcome to the home of AaMarc Picture Framing and Museum Quality Archiving. Explore the realm of possibilities available to you through the art of framing and archiving brought to you by the expertise of R. Kele Cabrera, CPF. AaMarc – It’s all about You and your Marc on the world. 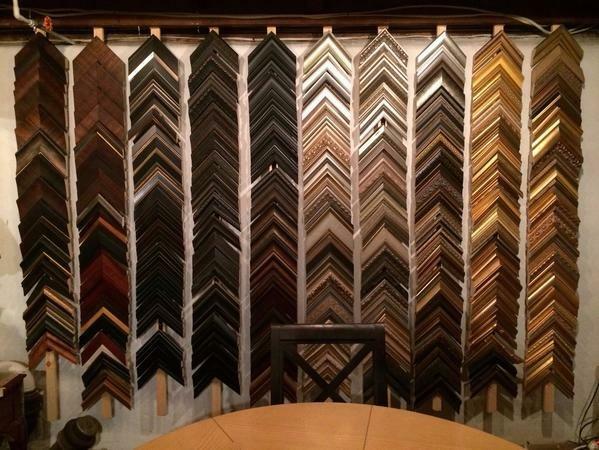 The art of framing is knowing just how to best complement the treasures you hold close to your heart. Whether your treasure should be a diploma, a newspaper clipping, photo, etching or distinguished signature, a collection of memories…the possibilities are endless. 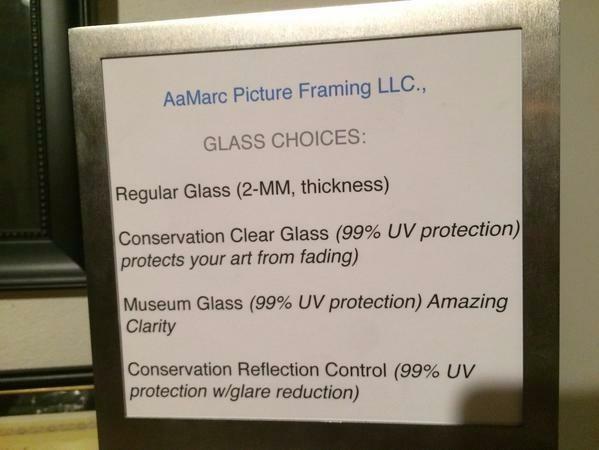 AaMarc Picture Framing, LLC | Archivist and Preservation work with all materials acid free.